Are you seeing the ‘failed to open stream’ error in WordPress? This error usually points out the location of the scripts where the error has occurred. However, it is quite difficult for beginner users to understand it. In this article, we will show you how to easily fix the WordPress failed to open stream error. Which is better: plugin or functions.php? Are users should install a WordPress plugin or add code to their theme’s functions.php file? Some users believe that adding code is always the better method for performance, but that’s actually not true. In this article, we will explain the pros and cons of WordPress plugin vs functions.php file and which method is better. Google fonts are amazing free resource for web designers. 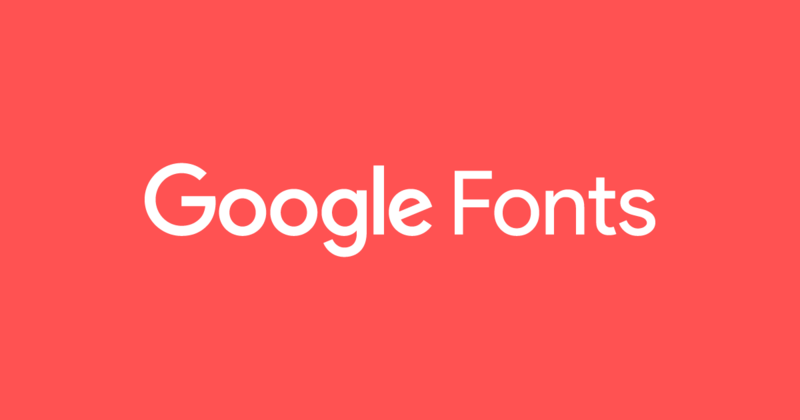 So, how to add Google Web fonts in WordPress themes. In this article, we will show you how to add Google Web Fonts in your WordPress themes the RIGHT way, optimized for performance. What is Semantic Search and Why Do You Need It? The semantic web links information and data in a way that is easy to retrieve. The results served are also becoming much more relevant to the users’ search intent. For your site to be able to create a better online experience for users, it needs to be optimized for search. 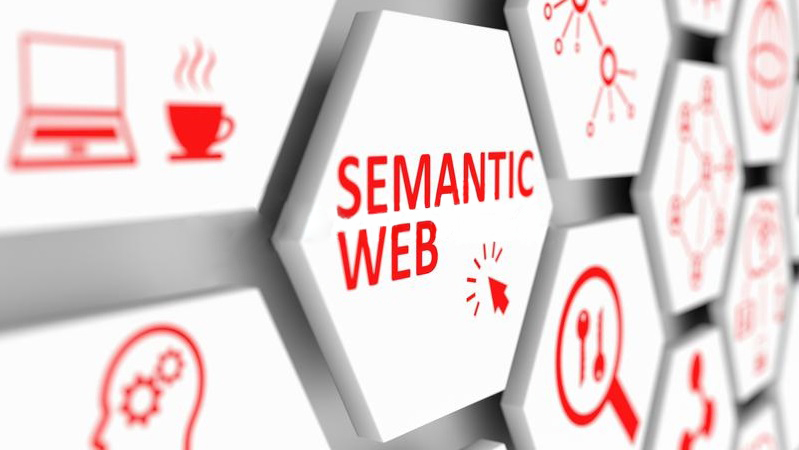 In this article, we will discover how the semantic web emerged, how it helps meet user intent, why it’s important for your site and how to prepare for semantic search. Developing our own skills and based on our own experience today we wanted to talk about the age-old question: How long should a blog post be? Although the question is seemingly a simple one, the answer may vary from person to person. That's right. You can ask any blogger and they all might give you different answers. So today we thought for a while. While there are tons of factors that may affect the length of a blog post, the seemingly obvious is the purpose of it. And if you do not understand what we mean, let's break it down and discuss it further. Leveraging browser caching can improve your website’s loading times for repeat visitors. However, it also means that users might sometimes see outdated content when they visit your site. It’s easy enough to change the way WordPress behaves and looks using your site’s dashboard. If you have a File Transfer Protocol (FTP) client, you can even edit the platform’s core files. However, neither tool enables you to directly interact with and manage your server. That’s where Secure Shell Access (SSH) comes in. SSH is a protocol – just like FTP – that enables you to connect with your server and make changes. In this article, we’ll talk more about what SSH is, how it works, and when it’s useful. Then we’ll teach you how to connect to your website via SSH in three steps. There are in WordPress growing number of selling products in the form of themes and plugins. One of the main appeals of this business model is that it is time independent. Once your finished product is online, it can earn recurring income without you having to clock hours for a client. However, building a product is just the beginning. Getting into the hands of paying customers is a whole other task and one that requires every much as effort and attention as the initial creation. Therefore, in this article we will take a look at how to promote WordPress plugins and themes. So your product can get the attention it deserves.